Are YOU making losses in intraday trades or little but inconsistent profits? 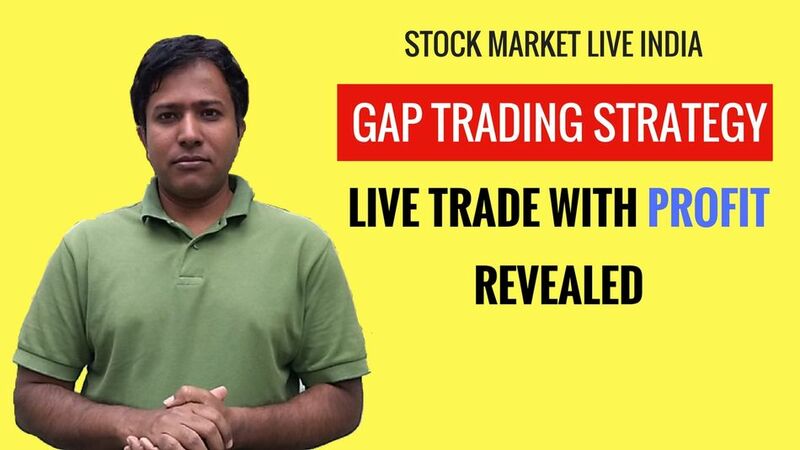 Then I am going to share my trading system on a gap up or down stocks in Indian Stock Market which will help know how to set up a technical chart and identifying the signals to take a trade. What will you get by purchasing this product? Once I receive the confirmation of your payment I will provide access to your email (preferred Gmail) within 24 hours of purchasing the product. So that you can learn the techniques that I have implemented in my video with live trade and profit and remember to leave your comments on the video. Are YOU willing to become a successful day trader (intraday trader)? If your answer is yes then this video will have interesting things that shows how you can identify profitable trades on daily basis. Yes, I have tested and traded in all market conditions which you can learn and test it before you take real trades.